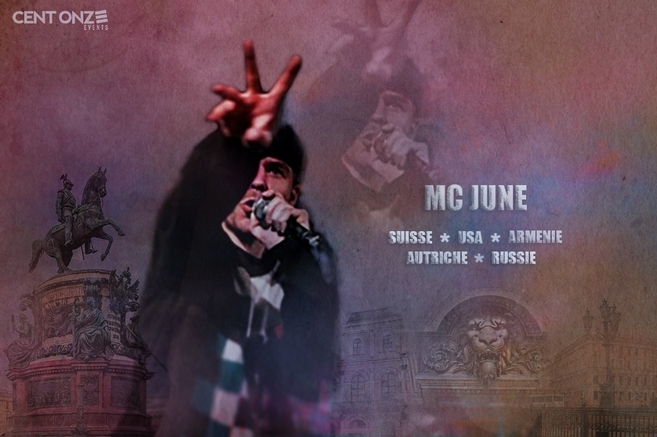 Welcome to the official website of MC JUNE! 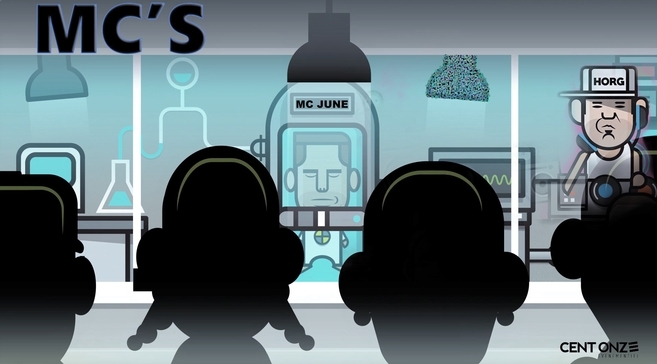 Slam poet, rapper, MC JUNE is now a reference. 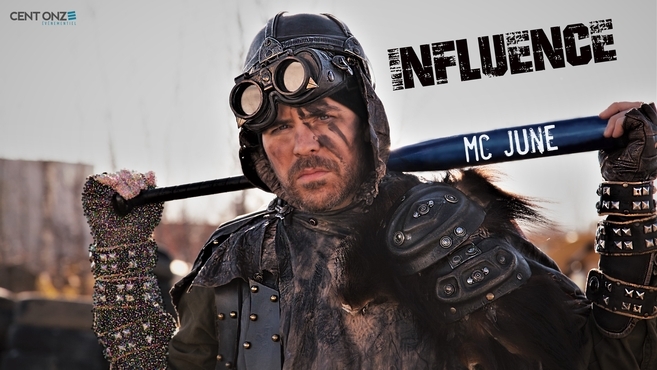 After giving more than 1,500 writing workshops, several school drop-out conferences and more than 400 stage performances across Canada and the world Francophonie, MC JUNE has built a reputation for reliability and transparency. Find out more through this site.